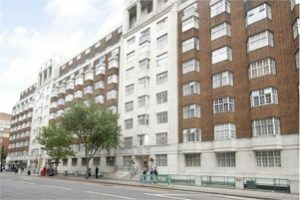 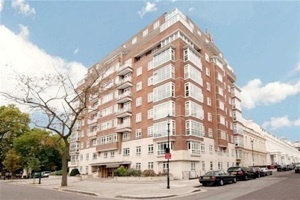 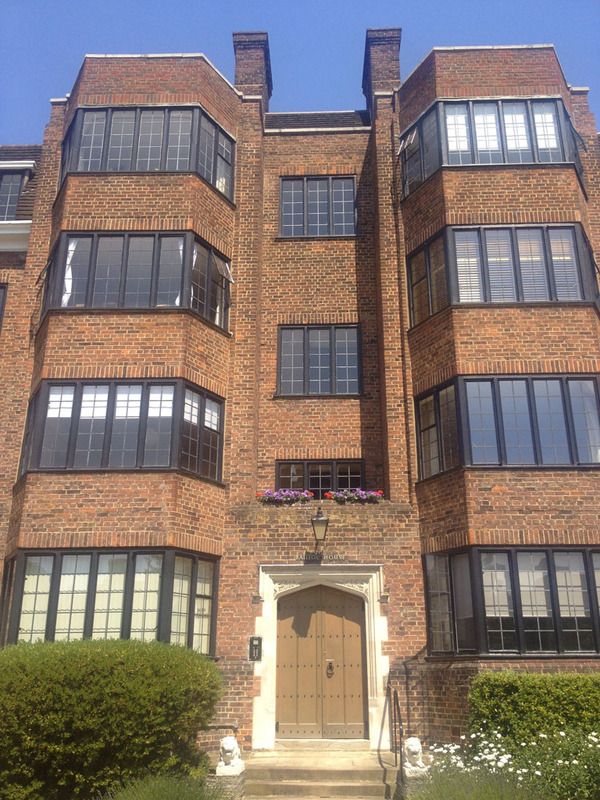 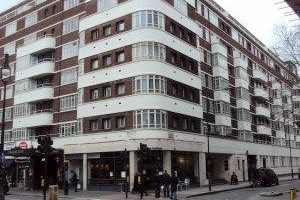 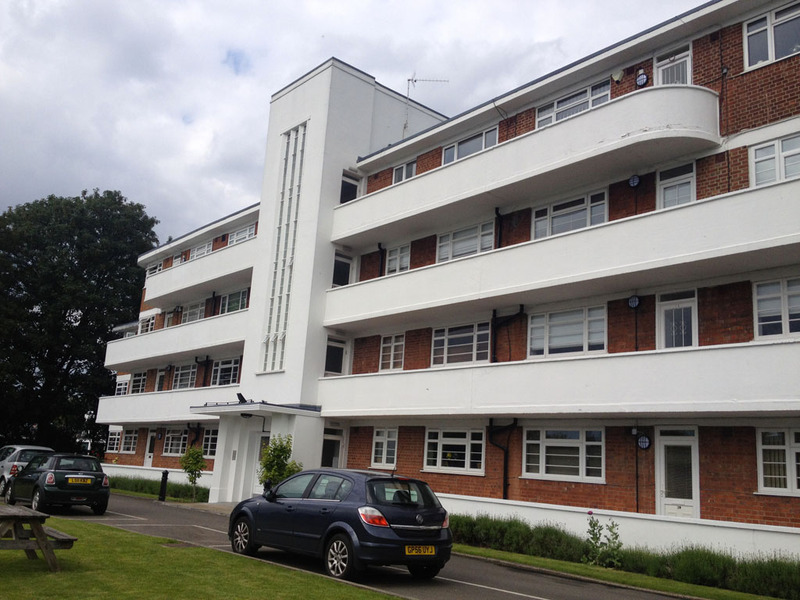 This library of 1930s mansion blocks in London started when I moved into Ruskin Park House in April 2008. 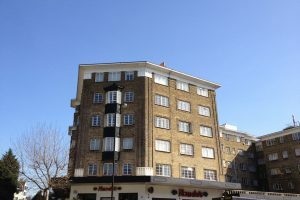 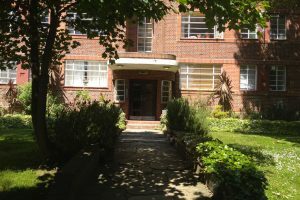 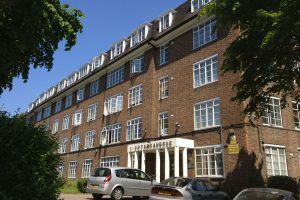 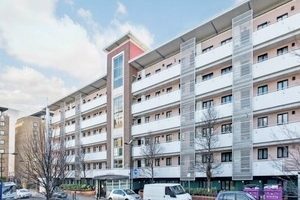 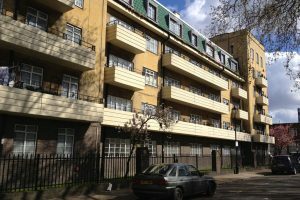 At that time, their Board was about to embark on a large communal heating renewal scheme and we thought that other beautiful blocks must also exist around London whose residents and management committees had already been through the same process. 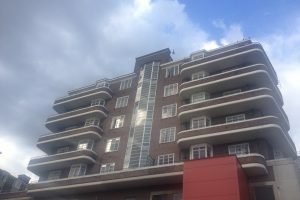 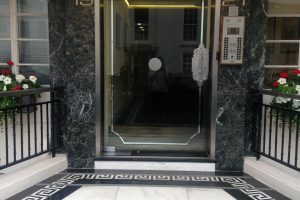 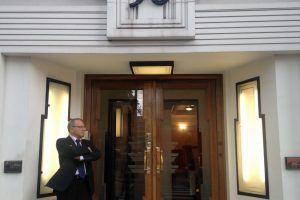 But when I trawled the internet to find the buildings, I was immediately sidetracked into discovering more about their design, their history, their architects and their management. 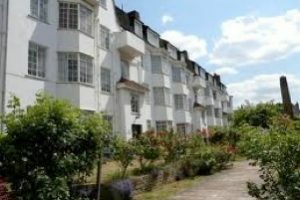 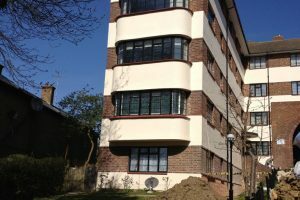 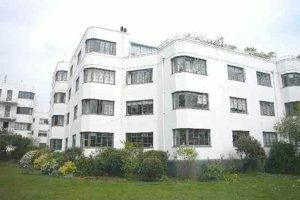 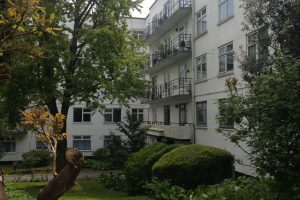 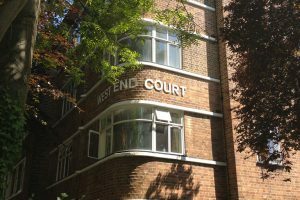 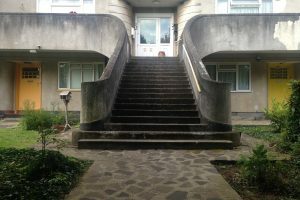 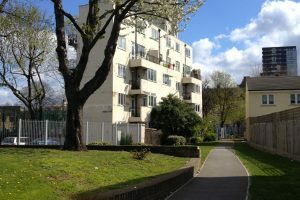 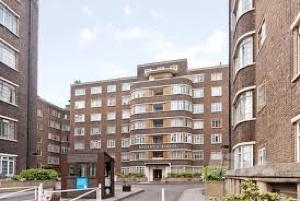 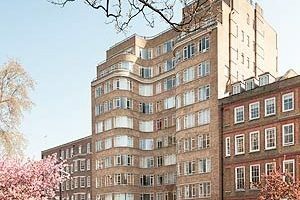 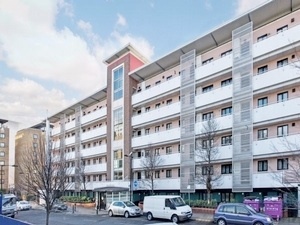 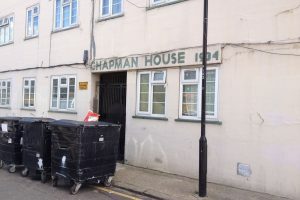 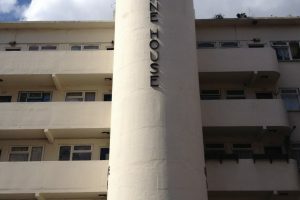 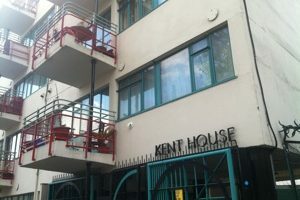 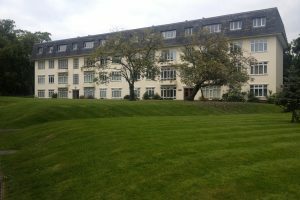 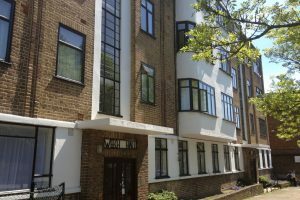 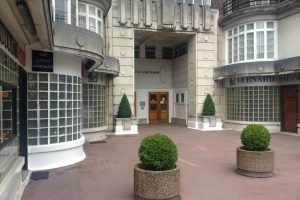 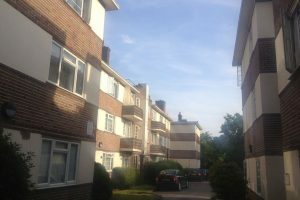 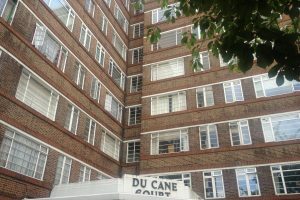 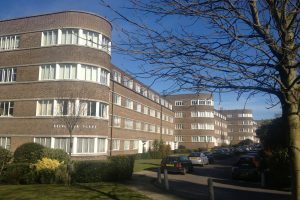 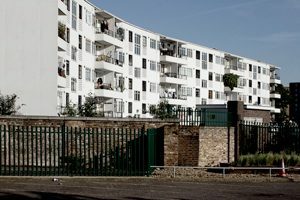 Apart from being striking buildings, these estates also often support a great community spirit, born of an appreciation of the buildings and a desire for self-management. 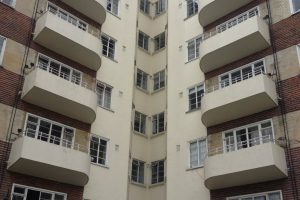 I continually update the site with more buildings as I find them. 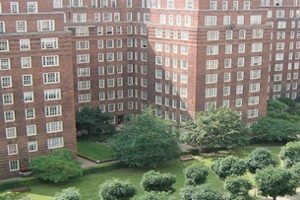 This site evolved in July 2015 to include a blog to which you can add comments and ideas. 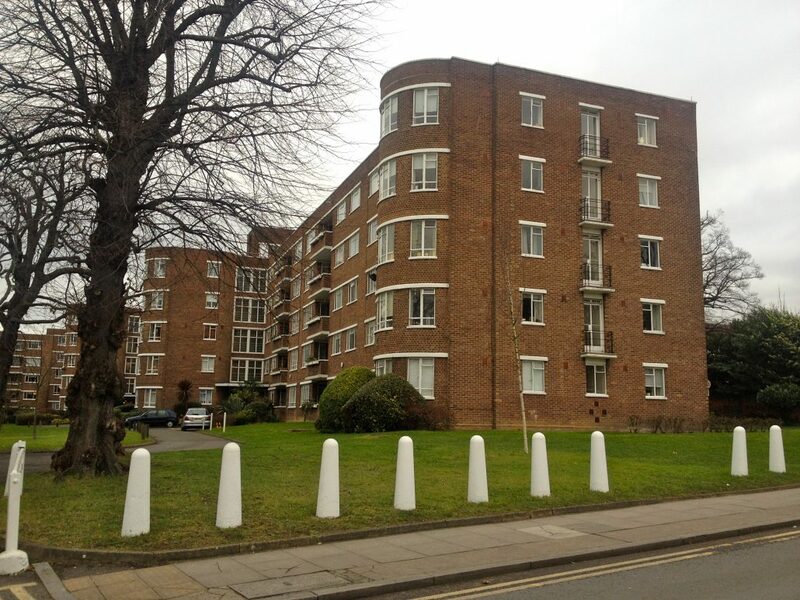 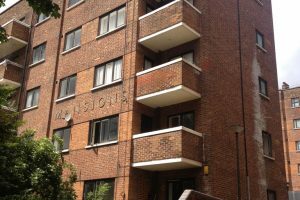 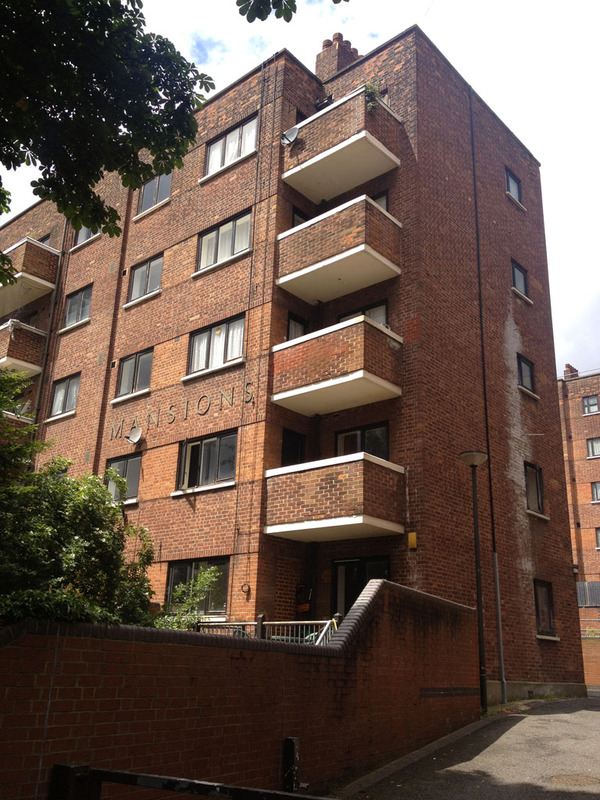 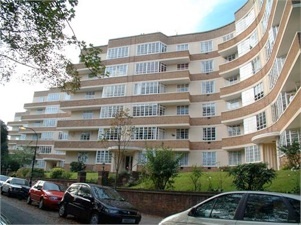 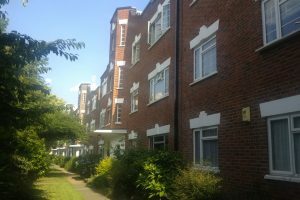 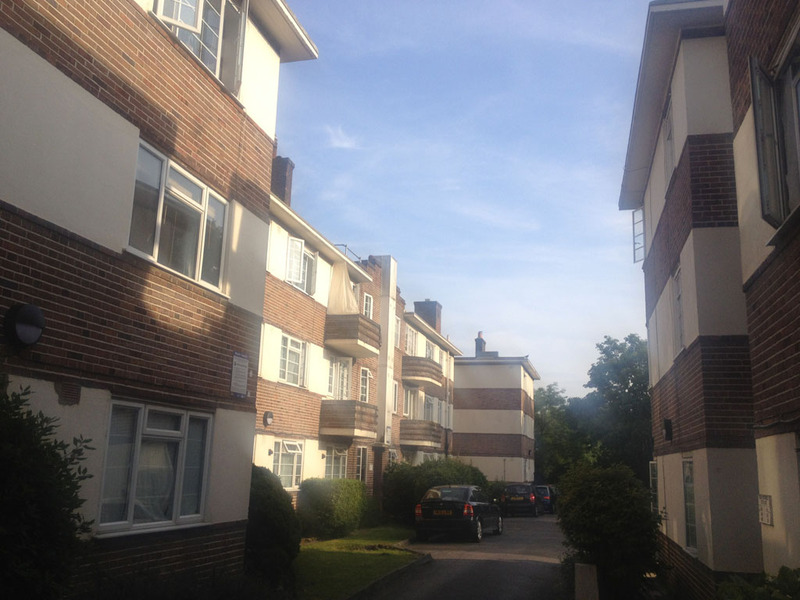 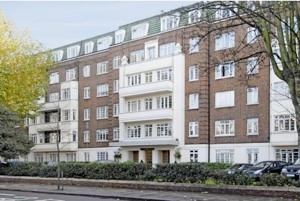 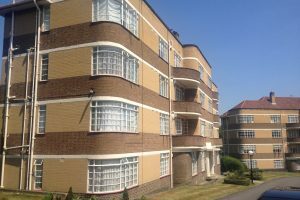 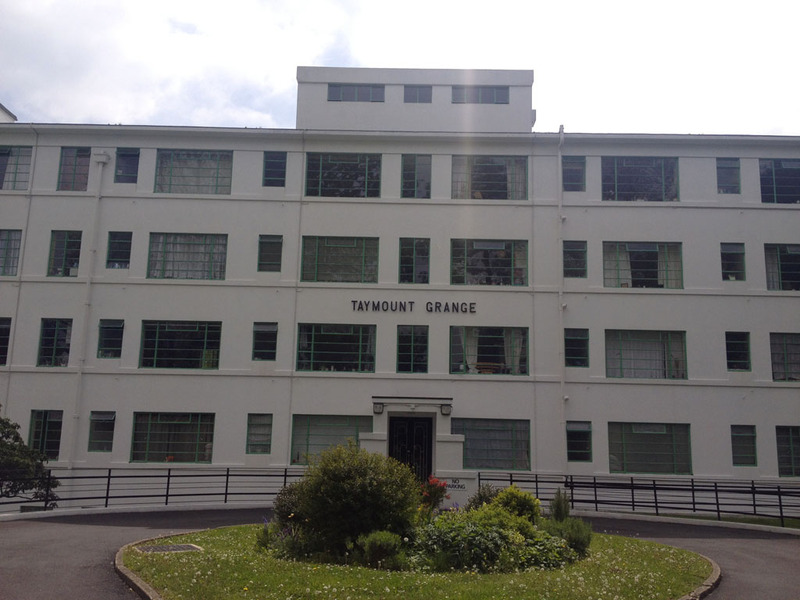 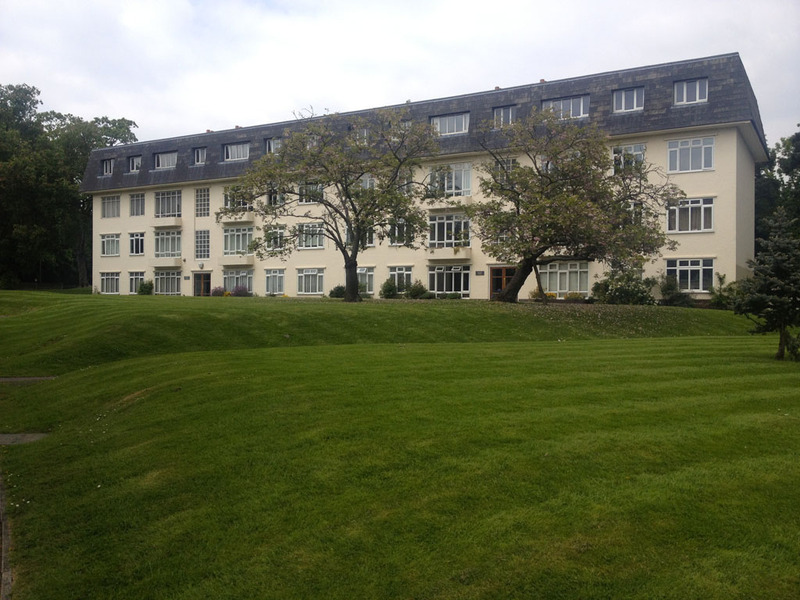 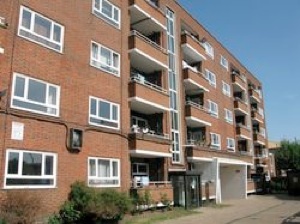 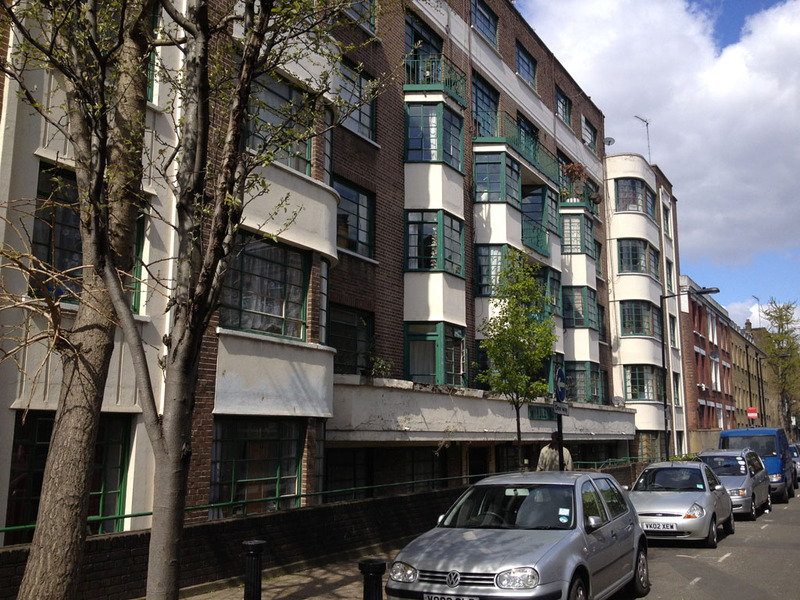 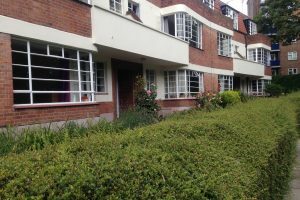 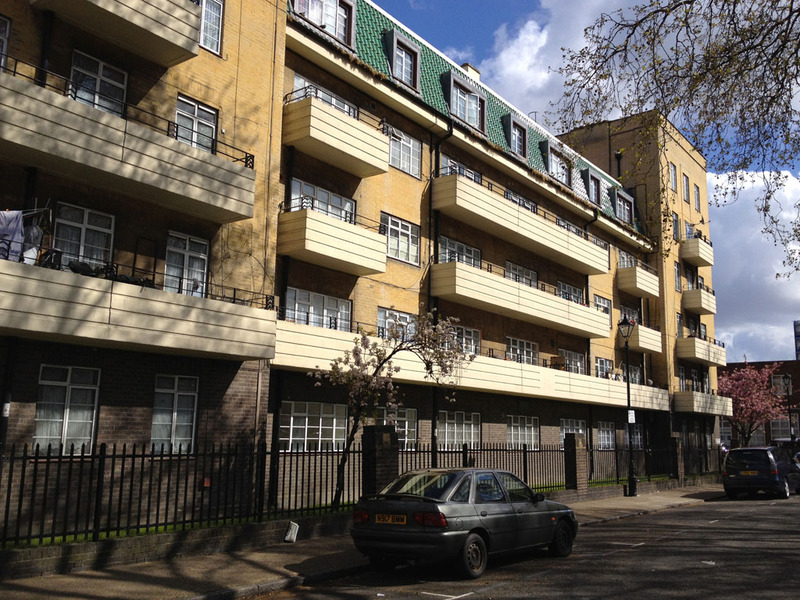 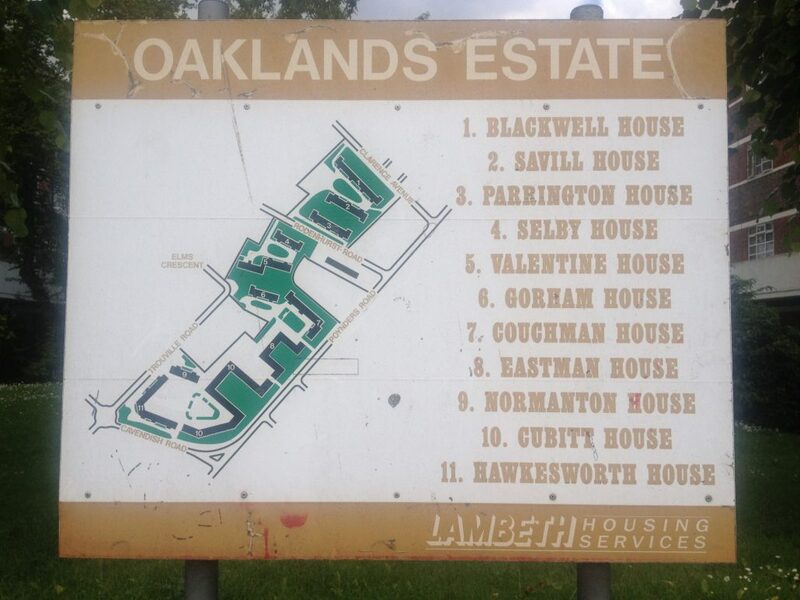 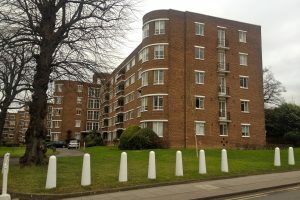 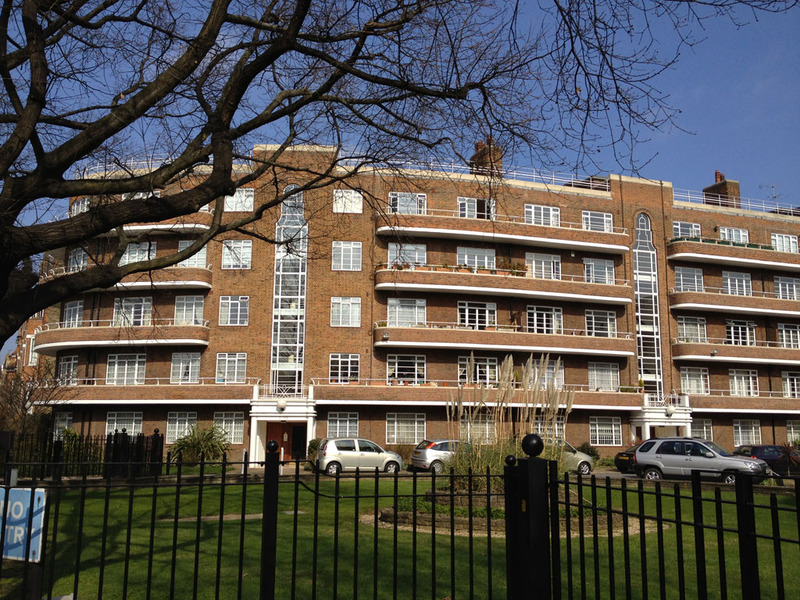 I am very keen to hear from the residents of 1930s blocks about life on their estates, the joys and the challenges! 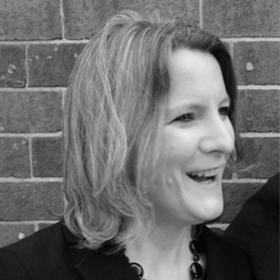 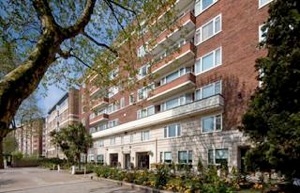 I am an architect and housing developer, having recently been Development Director at Peabody. 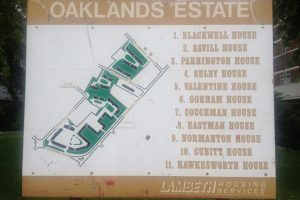 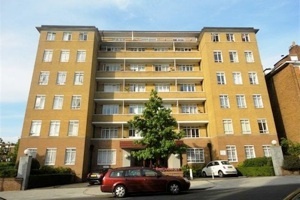 I have served on the Board of Ruskin Park House Ltd and am involved in their Major Works Committee. 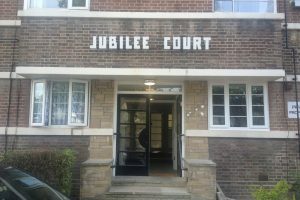 I write pieces, chair debates and judge awards relating to new housing for various journals, campaign groups and think tanks. 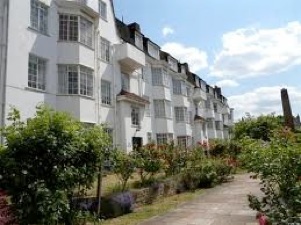 I’m currently writing a play about property development.